In realization of the project “Gender Equality In Building Up Information Society“, supported by the Fund for Open Society in Serbia, NGO “Equal Opportunities” held the panel discussion on “Gender Equality In Building Up Information Society – Guidelines, checklists and proposals for initiating of projects in the implementation process of NSIS in Serbia”. 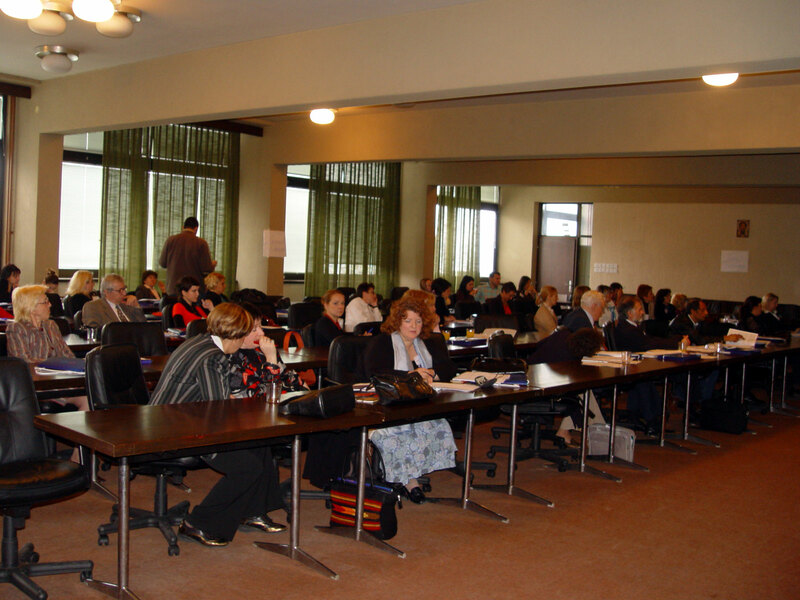 The goal Aim of this panel was to initiate broad discussion of relevant gender and civil society groups on proposed Guidelines, checklists and examples of the best practice. Draft documents, prepared by NGO “Equal Opportunities” were used as a basis for panel discussion. 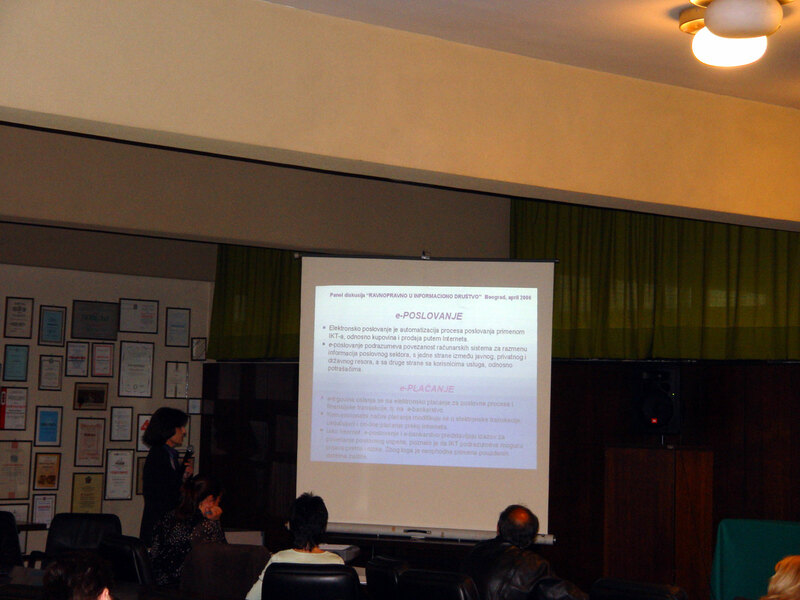 Participants were encouraged to actively discuss and make comments that would provide valuable inputs for finalization of the project. 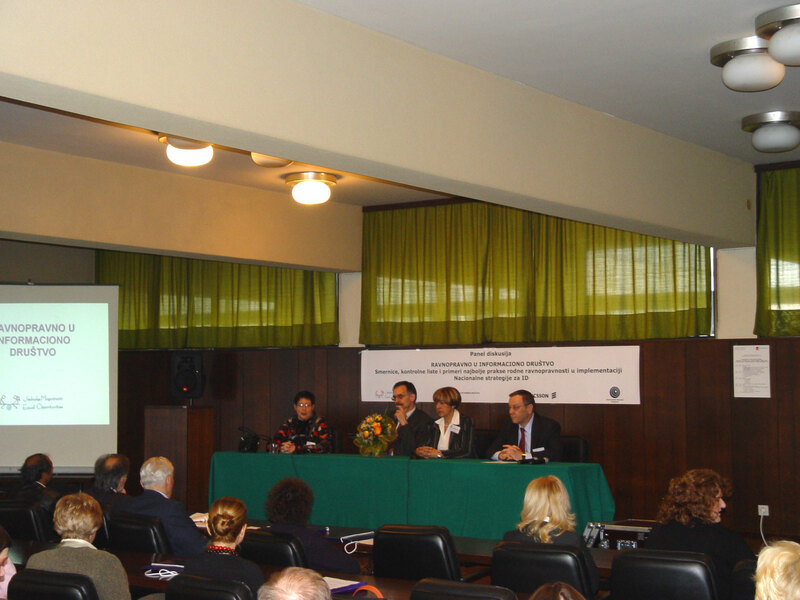 The aim was to create the recommendations for the incorporation of gender equality principle in the process of implementation of the National Strategy for Information Society – NSIS, through sector policies and ICT projects. 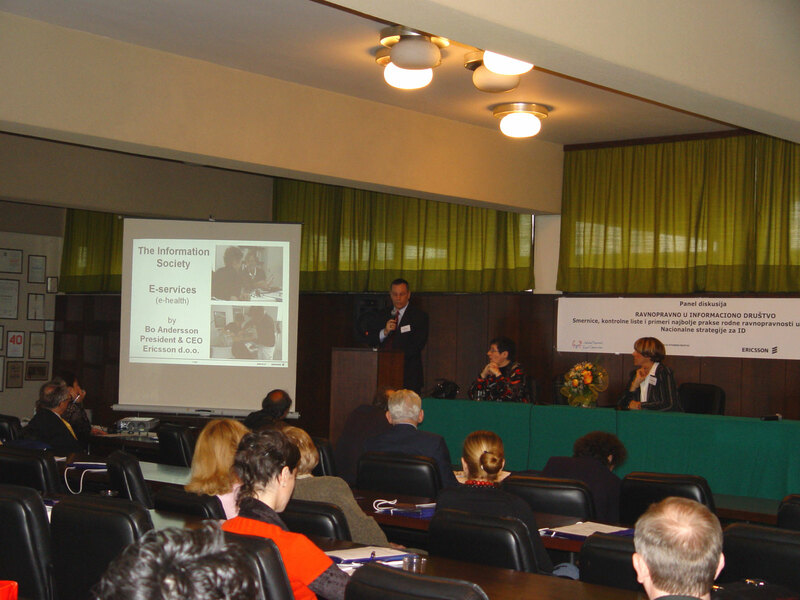 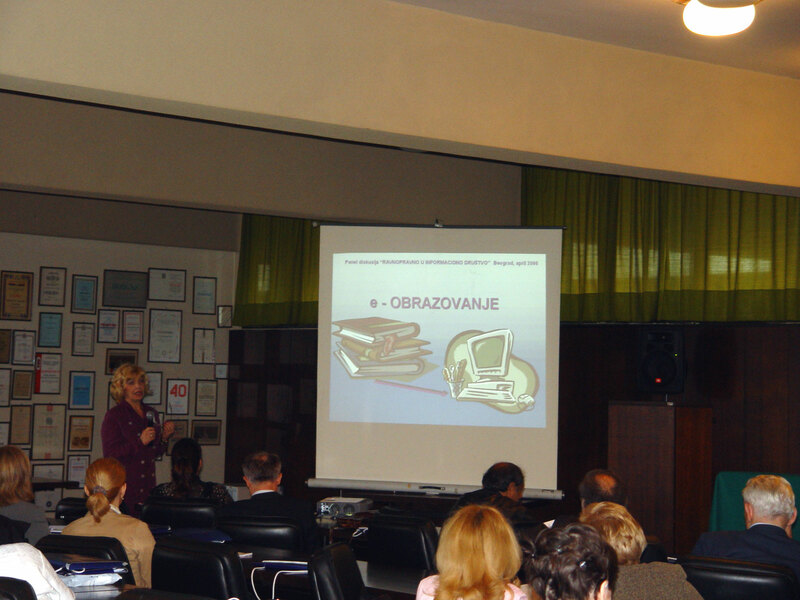 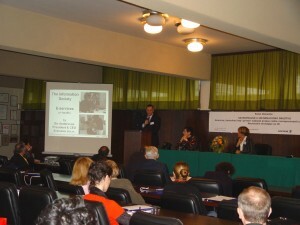 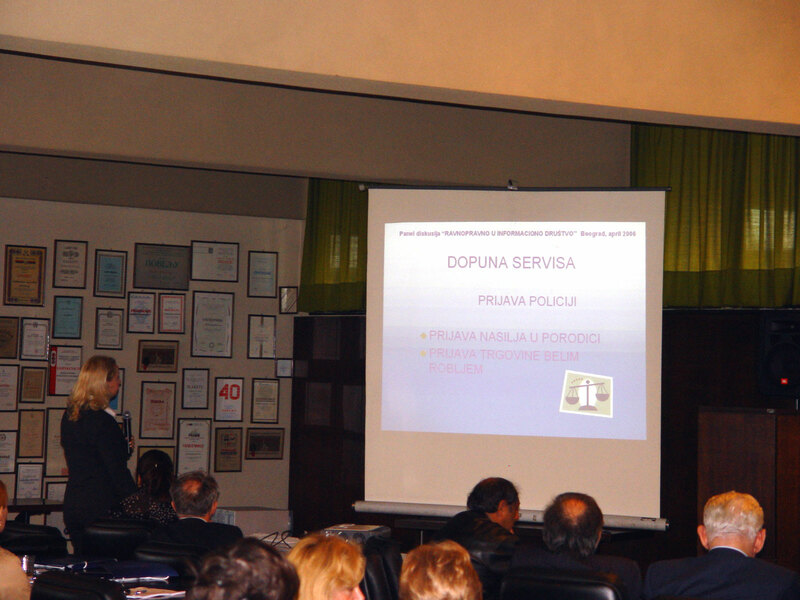 Panel was held on 6th April 2006 in Belgrade, in conference room 128, Faculty of Traffic and Transport Engineering, Belgrade, Vojvode Stepe 305 at 11 a.m. 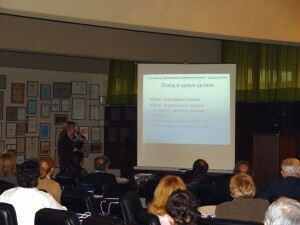 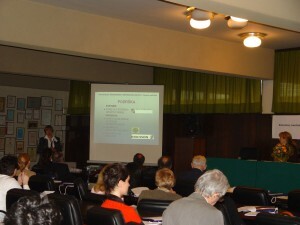 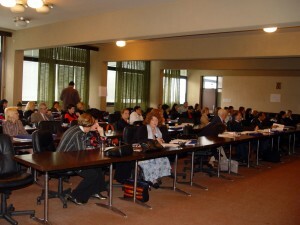 In order to get prepared for the discussion, participants received e-copy of draft documents one week before the panel. 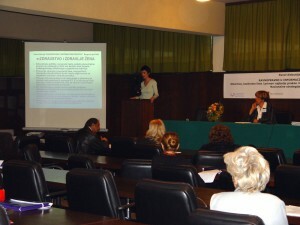 The discussion was held in Serbian language.